Will.I.Am has been away from the spotlight for a couple of years; his last single ‘It’s My Birthday’ (featuring Cody Wise) was a top five hit here in Australia in 2014. But to coincide with the grand final of the 2016 UK edition of ‘The Voice’, on which he’s a judge (and, incidentally, on which former Liberty X star Kevin Simm triumphed in last night’s final), he’s rolled out a new single, featuring hot new US singer Pia Mia, who herself is no stranger to chart success. Pia rose to prominence in Australia last year via her breakout single ‘Touch’, which peaked in the top five here in Australia and achieved platinum sales. 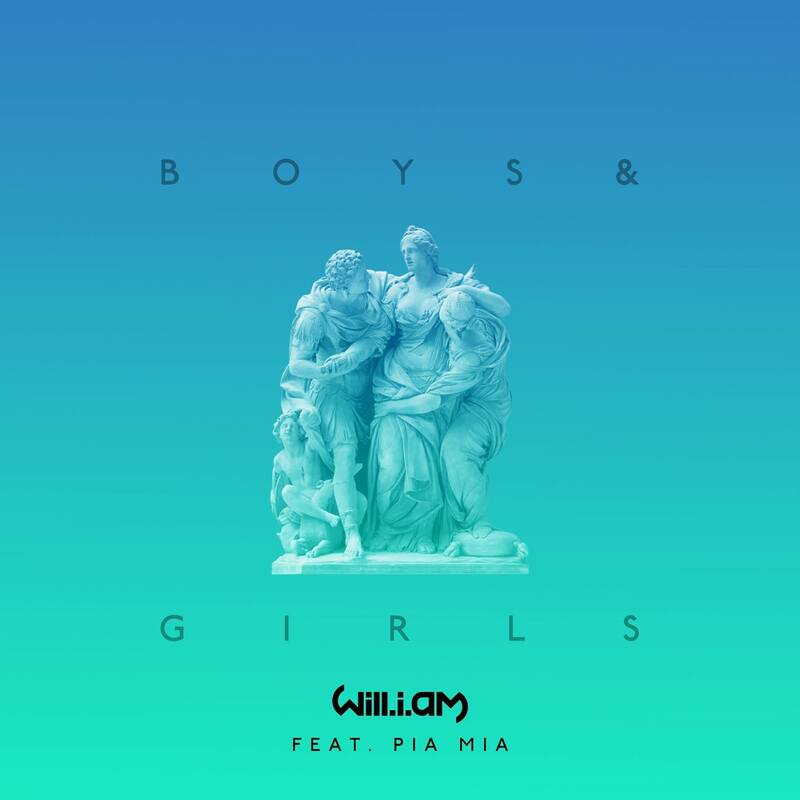 ‘Boys & Girls’ kicks off with a curtain of phasing and warped vocals before Will kicks in with his trademark rap. Pia comes in to provide her sonic splash for the choruses, layered with some likeable electronica. 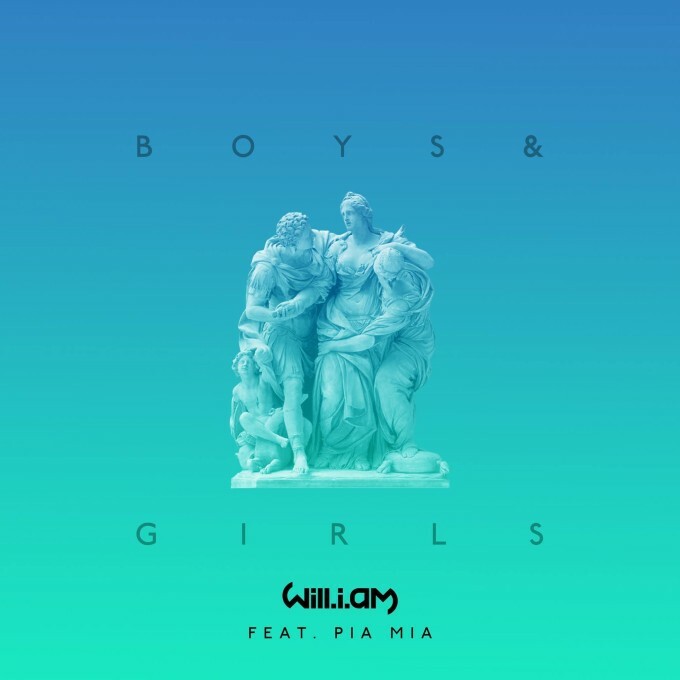 Some of the lyrics are a little banal, but ‘Boys & Girls’ is a pretty decent evolution of Will’s sound.